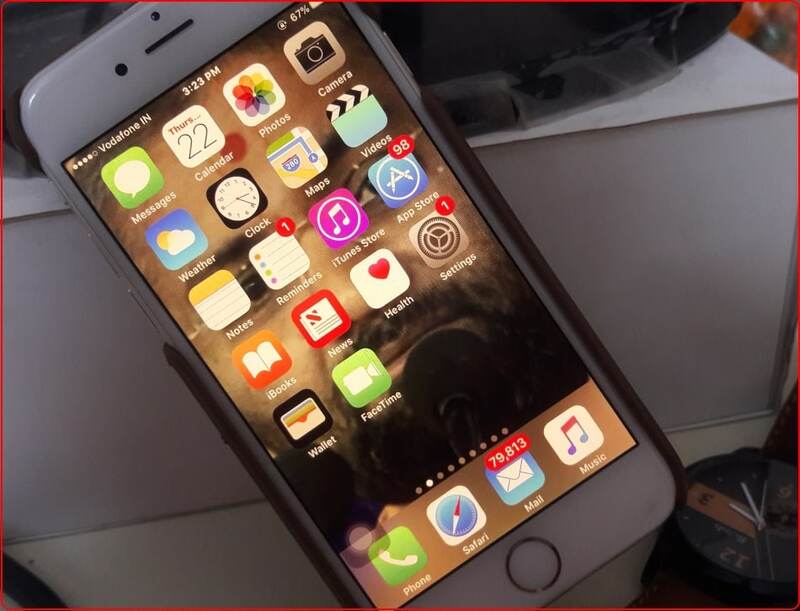 Make your iPhone/ iPad’s screen warmer at night or Dark area. This mode will reduce/ Filter all harmful rays coming from iDevice during the night. Now app developer (Night shift on the Twitter app) also gives option within an app for batter vision and Readability at night. 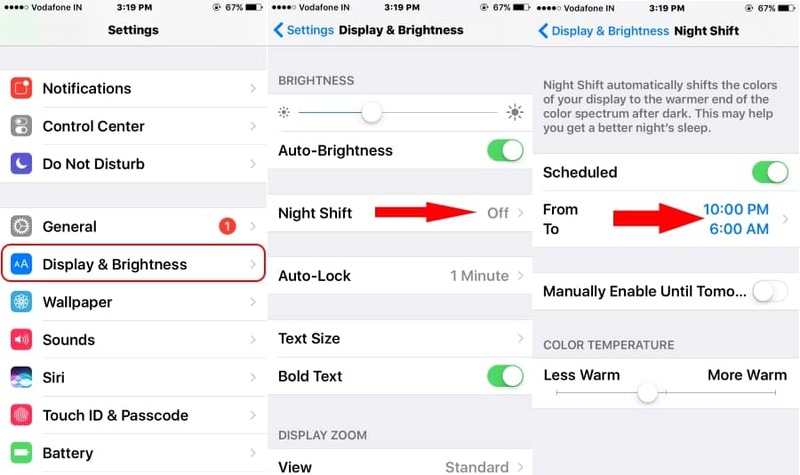 Once you setup/ Enable Auto Night shift mode on iPhone running latest iOS. For easy to manage Night shift option is available on control center in the latest mobile OS. Find the steps below, for set up new night shift screen option in the settings app. If your device doesn’t support latest iOS, Try third-party app available in App store for iOS/ Mac. 1: Go to the Settings App on iPhone/ iPad. 2: Next, Scroll down and Find Display & Brightness. 3: Under Display & Brightness option Find Night Shift option. 4: Enable Toggle for Scheduled. And Set Night shift mode auto turning time and end date. Note: Another option is warm screen level, also called Color temperature. More Warm will reduce blue light at zero level. And Screen will become yellow. See the Screen different on the Warm level. Control night shift mode instantly anytime and anywhere easily, you can do it from the control center. Sometimes, you are accessing iDevice at night time but a very shiny atmosphere like office or Home. Also useful to get real color/ Saturation of photos or Video. Repeat the same steps above, Go to the Settings > Display & Brightness > Night Shift > Disable Scheduled. Note: Other options related to screening read, we can change test size/ Style from Display & Brightness. 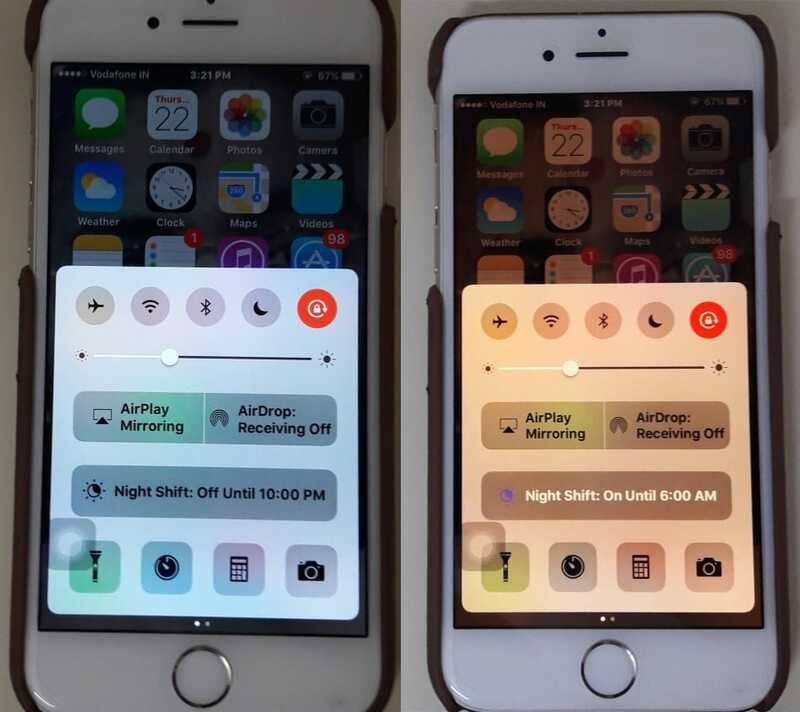 Enjoy your iPhone/ iPad 24/7 more effectively without by Enable Auto Night shift mode on iPhone/ iPad.